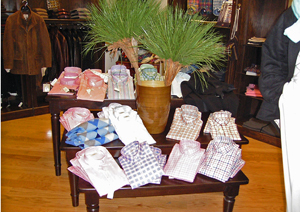 For 98 years, four generations of the Nowell family have offered the very best selection of quality menswear. The selection ranges from a Graduates first business suit to the CEO of a Fortune Five Hundred company’s boardroom attire. 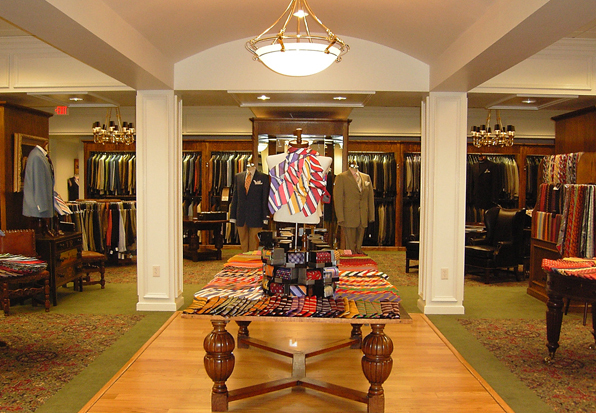 Customer service at Nowell’s goes far beyond the custom tailoring and alterations done on the premises, when both time and style are of the essence, the Nowell’s staff will open the store after business hours or will send a sales consultant with samples to a customer’s home or office. 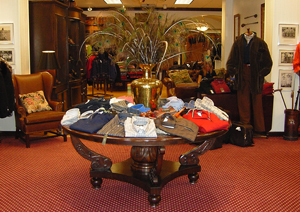 While styles, fashions and designers change throughout the years, the Nowell family participates today in a business traditionally true to the spirit of quality, value and customer service.